Every company has a story. Let us help you tell the world your story by crafting a communication and social media strategy that is both socially responsible, edgy, and appealing to your customers. 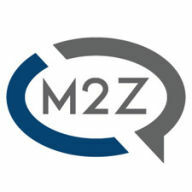 M2Z is a consulting agency that can help you develop your business and communication strategy. With in-house web, graphics, and marketing, we have what it takes to get your project done right. We offer a wide array of social media and traditional marketing services and can help with graphic or photography production, in addition to copywriting. We develop graphics in-house for speedy turn-around times, with the ability for our clients to have maximum input and achieve a result they can rely on inline with their branding needs. We take the guess work out of buying ads on Facebook, Instagram, or Twitter. Let us help you manage and optimize your coordinated ad spending and ad campaigns. you've got better things to worry about. 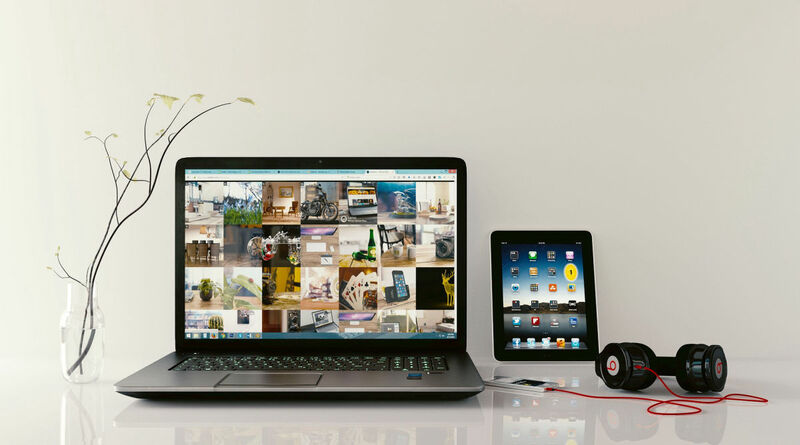 From scheduling posts to extended social media campaign management, we've got you covered. 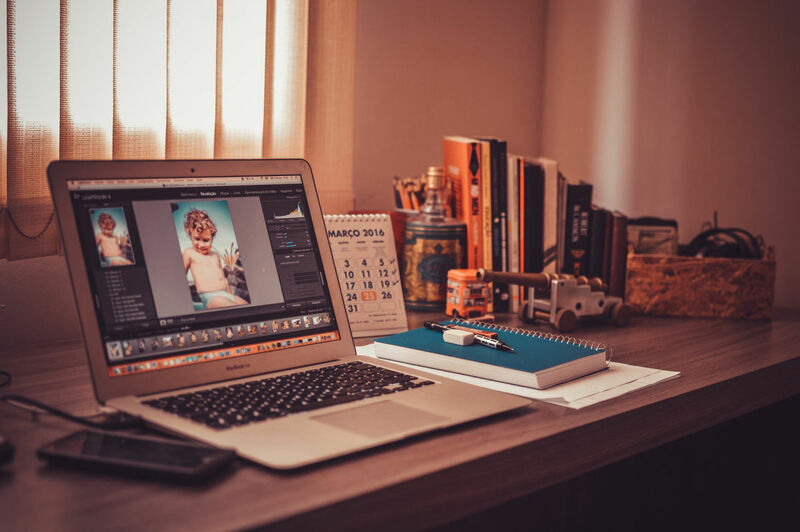 We'll guide, schedule your posts, help with copywriting, and advise on the right images to use for all of your social media--a very economical option for those starting out! Weekly posts with light graphic design work, focusing on Facebook, Instagram, or Twitter with hashtag management, and light engagement management. Our full service Enterprise option allows for daily posts and custom graphics, scheduled at least two-three weeks minimum, and a monthly social media calendar. Sometimes an outside perspective is all you need to succeed. M2Z can help you develop your fundraising campaign for your new product or service. We've successfully featured products on television! We build executive level marketing and business plans as well as pitch decks to help you find funding. Benefit from a former Hollywood PR executive helping clients and pioneering social media before it was "social media." For greater level of quality, we design our own graphics, utilize high quality stock, or take our own photos. Let us help you build your web brand and alleviate the pain of online sales with simple sales tools. Starting at $20/hr, we can help you install your WordPress or other template package on your server. Typical install times are 1 hour minimum with another 2-5 hours for theme installation. Customization is extra, but give us a call and we'll help you out! 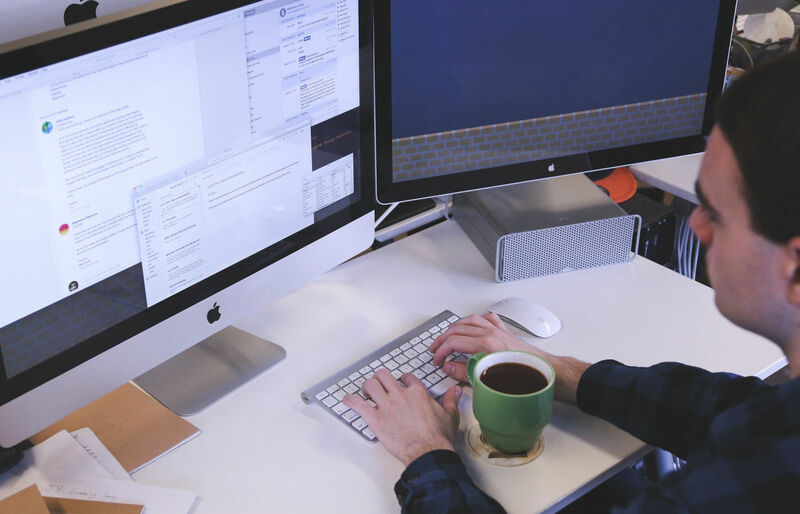 Our all-inclusive development rate includes high-resolution graphic design and image processing. We can develop sites using a CMS template or from the ground up. We work with HTML5, CSS, JavsScript, PHP, and MySQL. BYOS (Bring Your Own Server), or we can guide you to one that fits your needs. With millions of dollars in e-commerce sales, M2Z understands the complexities of selling online. Let us help you find the right solution for your product and pick, pack, and ship logistics. We have worked with platforms on eBay, Amazon, PayPal, Volusion, Magento, WooCommerce, SquareSpace, and Shopify. M2Z also specializes in event production and event management. M2Z can help plan, design, and produce your event. We can build your team, find collaborative artists, talent buy new music, old music, or assist with best practices for ticketing, entrance, and security--All in addition to marketing and branding your event to a massive audience! 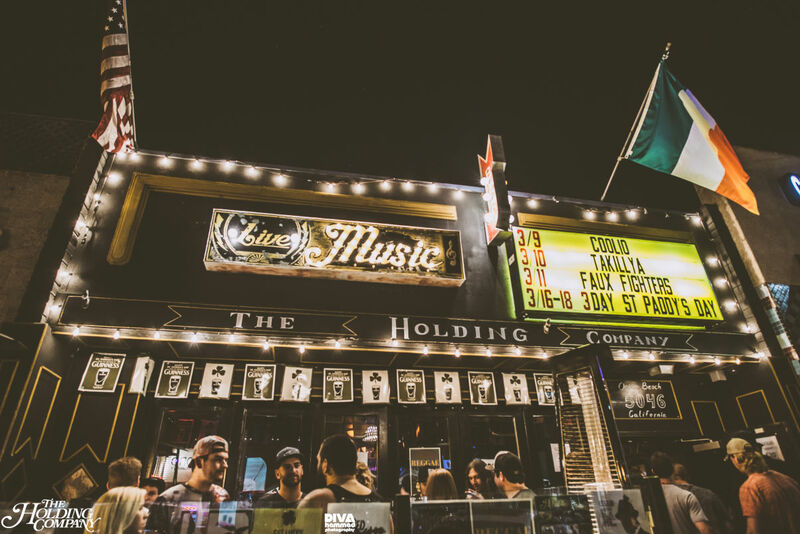 M2Z managed special events at The Holding Company, a premier music venue in the Ocean Beach neighborhood in San Diego, CA. Some of M2Z's responsibilities included artist and talent buying, event planning and management, event production, artist management, ticket sales, event promotion, door sales and door management, artist and event security. We managed every single aspect of the event to give The Holding Company's customers an event they'll never forget, while promoting the company and artist's brand in the process. Shows produced include Mickey Avalon, Dirt Nasty, Coolio, Warren G, Shwayze, Big Brother and The Holding Company, Big Mountain, Rooney, Hellogoodbye, Mest, Red Jumpsuit Apparatus, and Afroman. 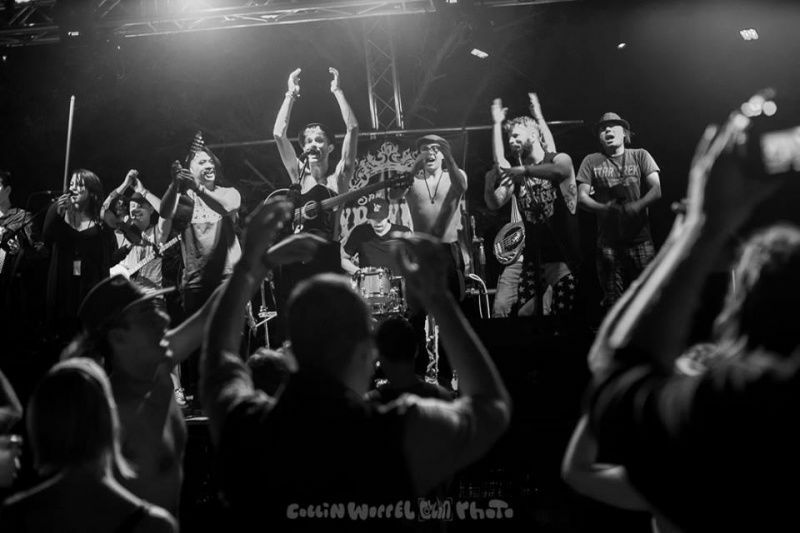 San Diego Gypsy Fest is an intimate bohemian-themed music festival featuring local, regional, and national acts located at De Anza Springs Resort in eastern San Diego County. M2Z partnered with MVR Entertainment to develop and produce San Diego Gypsy Festival, a bohemia-themed festival. M2Z handled all aspects of day-to-day festival operations as well as ticketing, exhibitor/vendor, attendee, and VIP management. Approximately 40 artists and bands joined us for the inaugural SD Gypsy Fest along with 20 vendors and 500+ attendees.